Views. Views. Views. 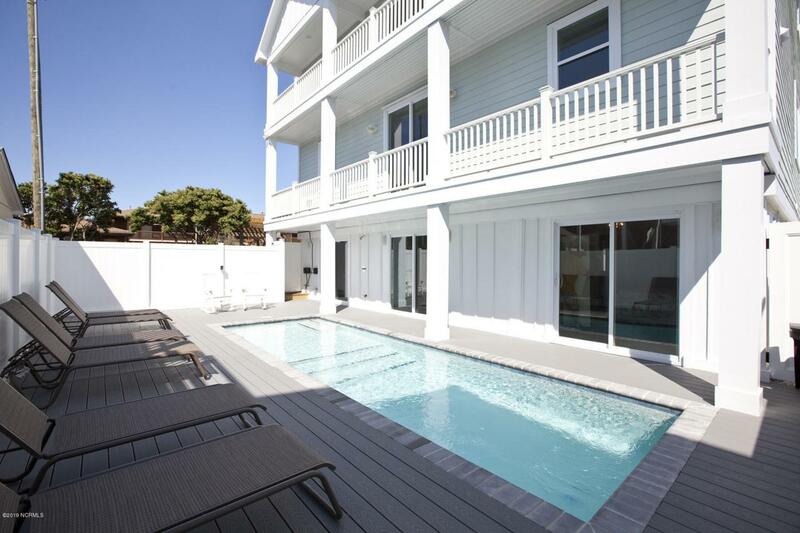 Fantastic brand new house in Kure Beach. This beach house is ready just in time for it's first rental season (9950+ per week in the summer - with some weeks booked already). 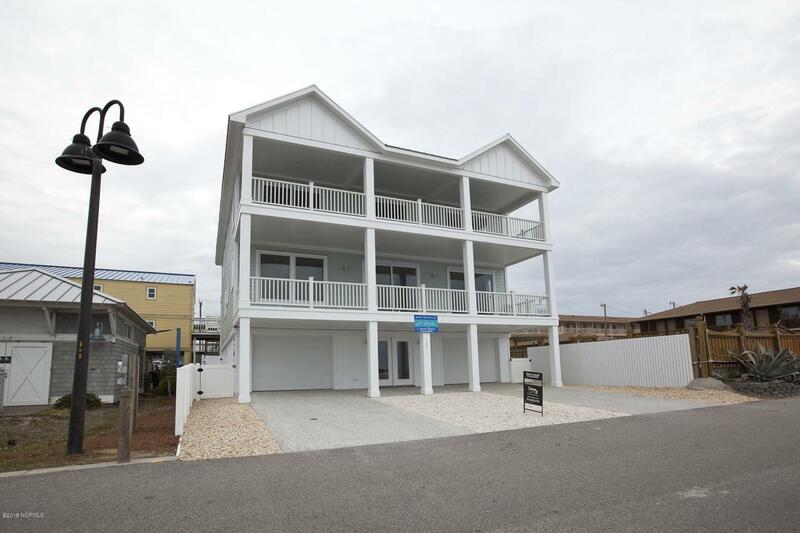 This luxury ocean-front home is one block from the pier on Atlantic Ave. - close to all the restaurants, pier, park and more. 6 bedrooms and 6 1/2 bath. In-ground salt water pool. Elevator. 3 ocean-front master suites. Metal roof. Impact glass windows - no need for hurricane shutters. Hardwood flooring and stairs. Tile in the bathrooms. Tile surrounds in all the walk in showers and bathtubs. Custom wood cabinets. Granite counter-tops. 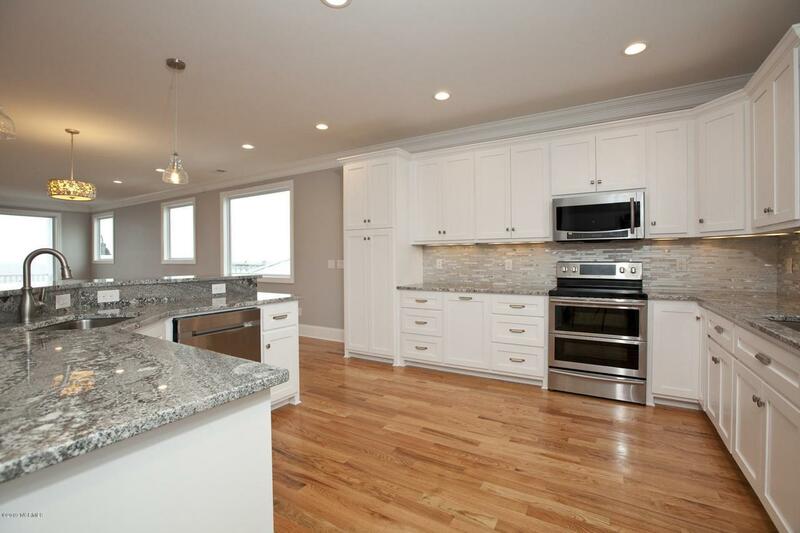 Upgraded stainless appliances including 2 dishwashers.Tons of crown moulding. Attic has closed cell insulation. Cement fiber board exterior. Double car garage. Loads of decks. All decking is trex. 10 x 38 covered front porch ocean side. This house will make a dynamite vacation rental or great second home. 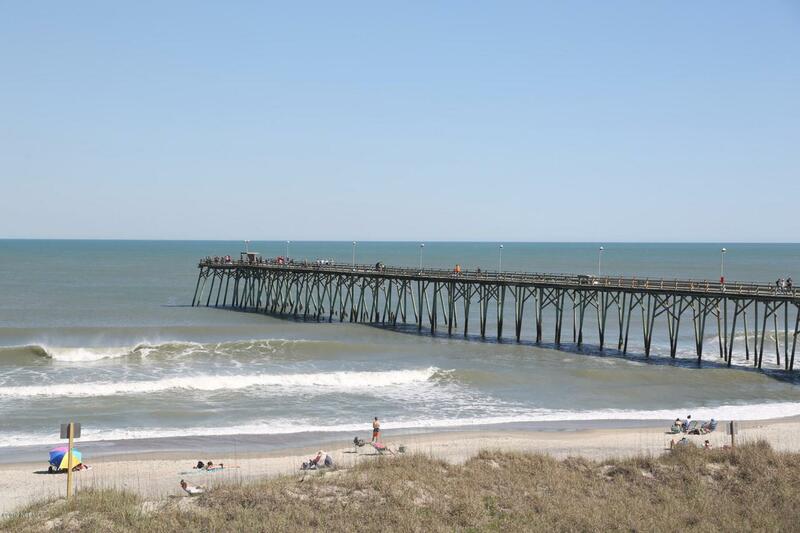 Right in the middle of all the action in Kure Beach.